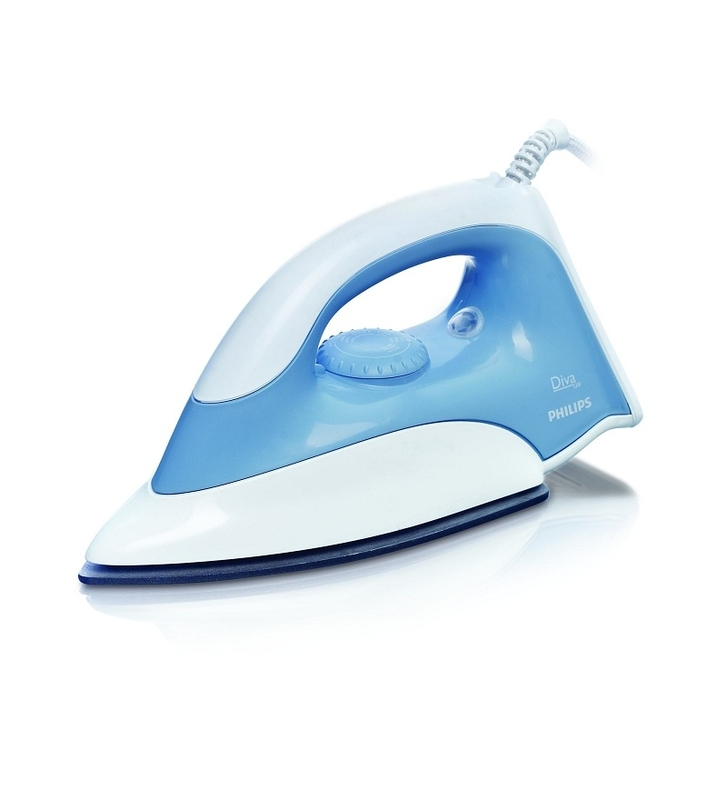 The Philips Steam Iron GC1980/28 is ideally constructed in the manner that you can give flexible vertical and horizontal creasing and ironing. The presence of auto steam boost feature will help in removing difficult wrinkles and bring out the most of everything. 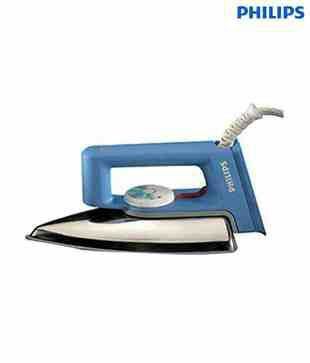 This Steam Iron gives fast steam action as there is arrangement for easy filling and empting of water tank. 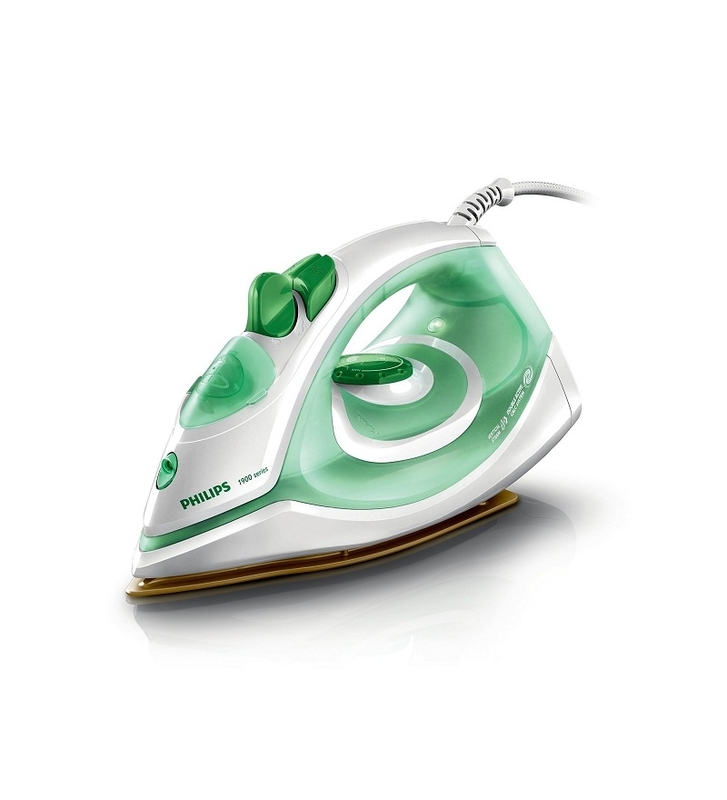 The Steam Iron GC1980/28 is light weight and easily manageable under all set of conditions. 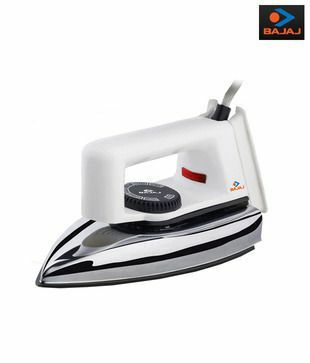 You will enjoy ironing the clothes more than just anything else.